Does Your Speeding Ticket Affect Your Insurance? A speeding ticket may not seem like that big of a deal, but it can result in extreme consequences. You may have to deal with hundreds of dollars’ worth of fines, and you can expect your auto insurance rates to increase. The reason for this is that by speeding, the insurance agencies view you as more of a risk. Therefore, you want to hire a speeding ticket lawyer promptly to keep the offense off your record, so you do not have to pay substantially more to insure your vehicle. Even just a single ticket can impact your insurance. For starters, you will lose out on any safe driving benefits you received. Additionally, you can expect an increase when it comes time to renew your policy. Most insurance providers do not look at driving records every month, so you may not see an immediate increase, but when you need to renew in a few months, you can expect a raise. Multiple speeding tickets will naturally cause your insurance to increase more. However, if you get too many points on your driving record, then it is possible your insurance provider will simply drop you as a client because you are too much of a liability. As you shop around for a new insurance agency, you may find that the rates offered are extremely high. You will need to consider the possibility of not being able to drive because there is no agency around to insure you. 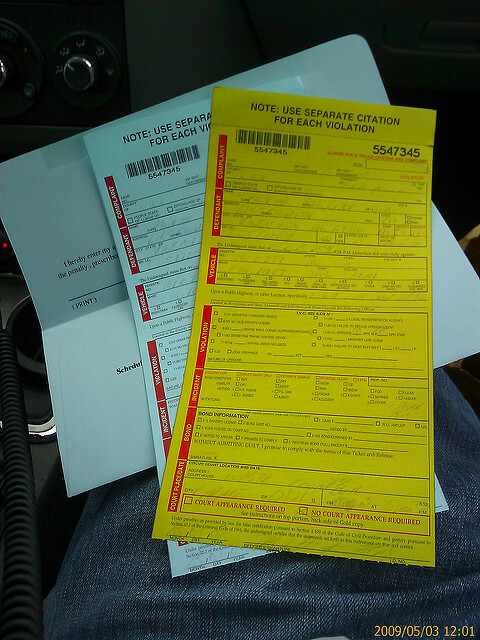 The best thing to do after getting a citation is to hire a San Francisco speeding ticket lawyer immediately. If you keep the ticket off your record, then you may not have to worry about paying more in insurance. Additionally, by going to court, there may be alternative methods to keep your insurance provider happy, such as taking safe driving courses.